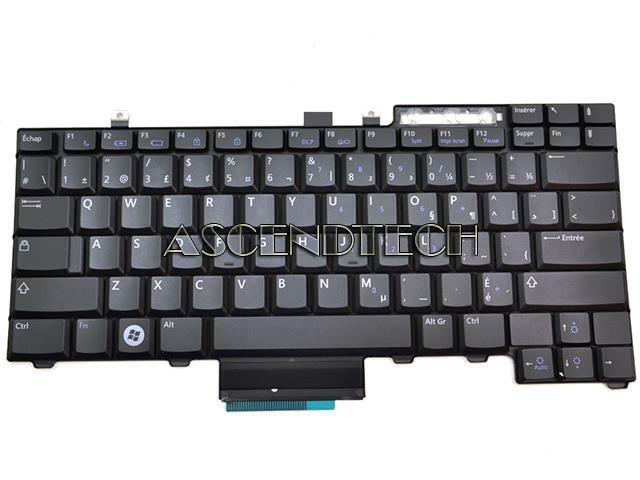 Dell - A034 Dell A034 Inspiron 500 600 8000 Latitude D Series US English 87-Key Black Replacement Laptop Keyboard 1M722 01M722 CN-01M722. 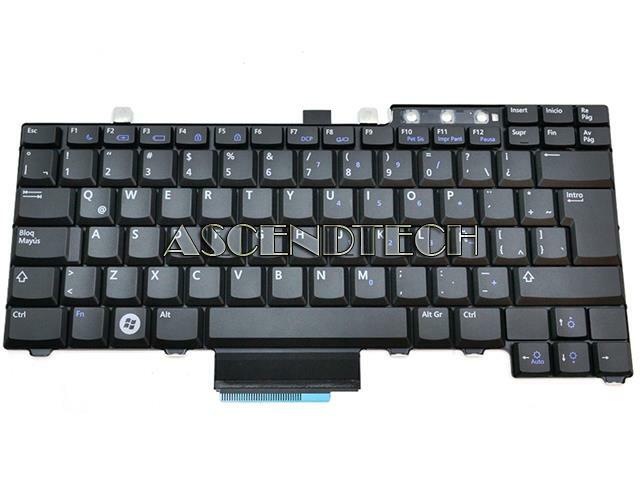 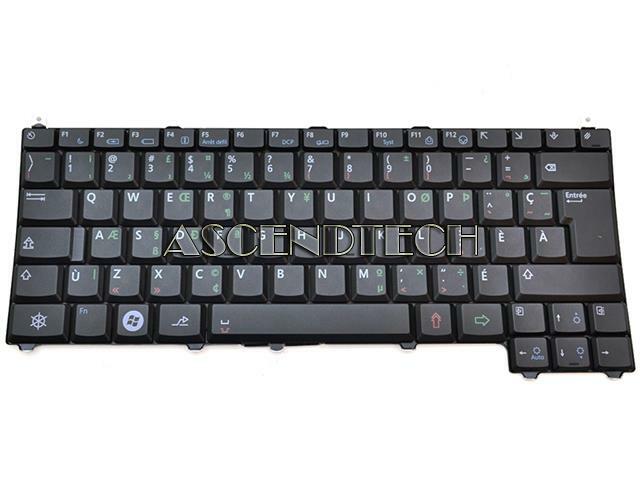 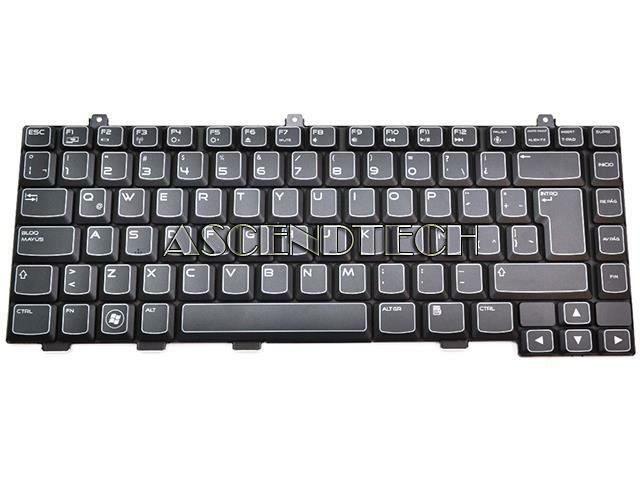 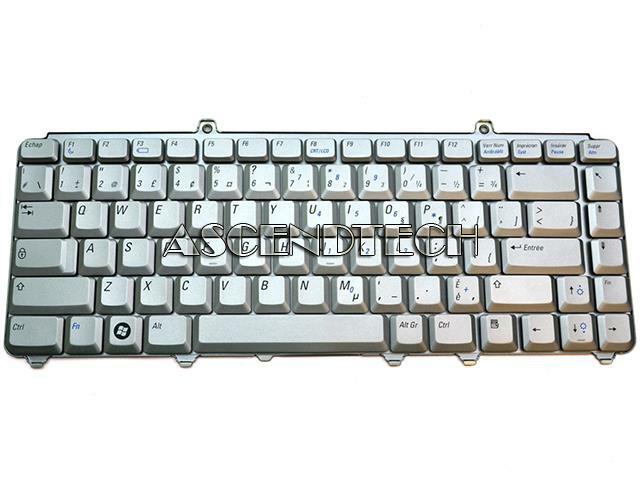 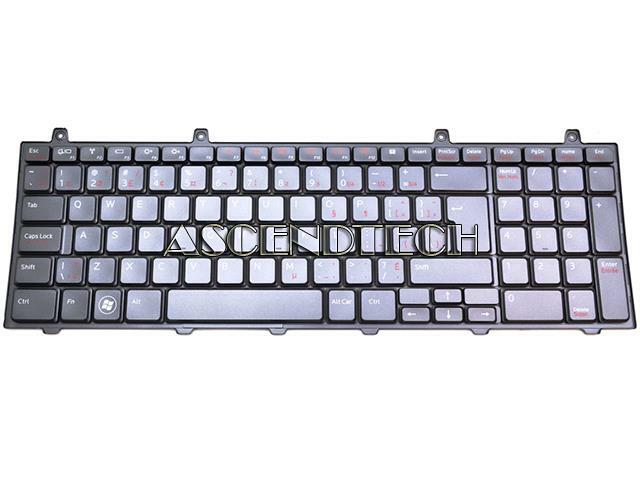 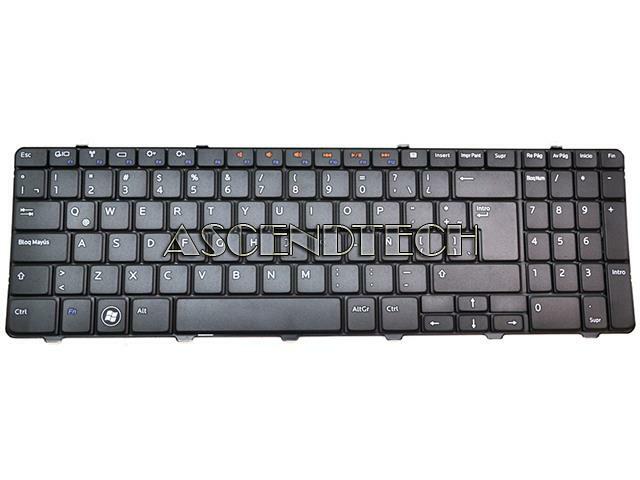 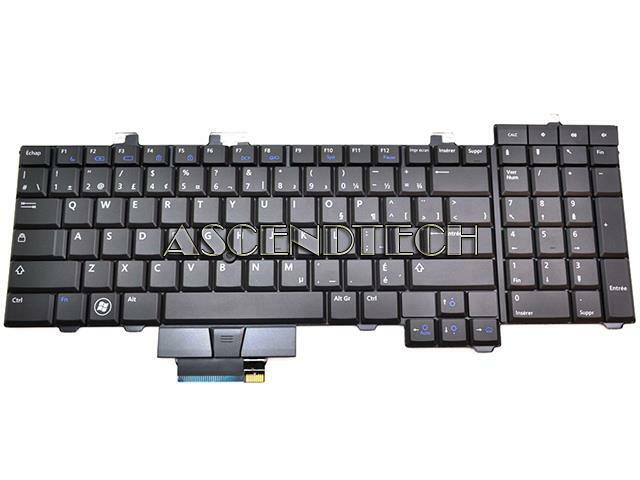 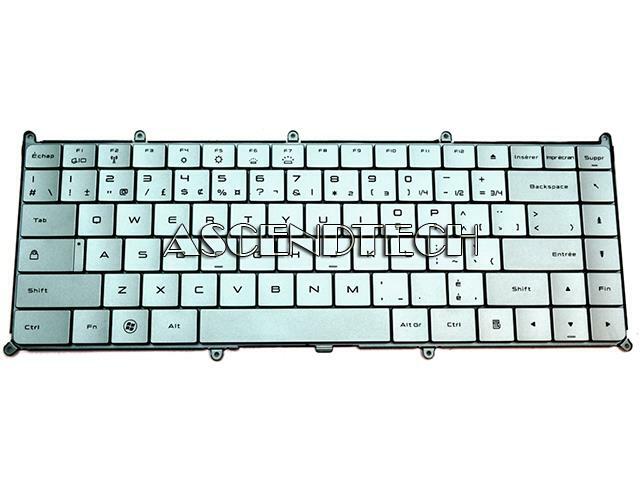 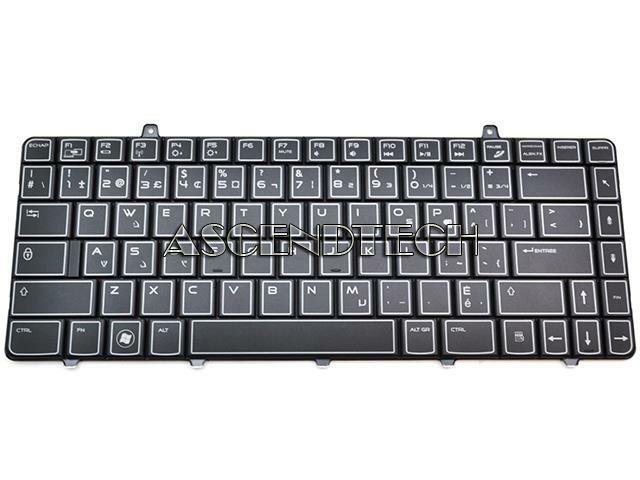 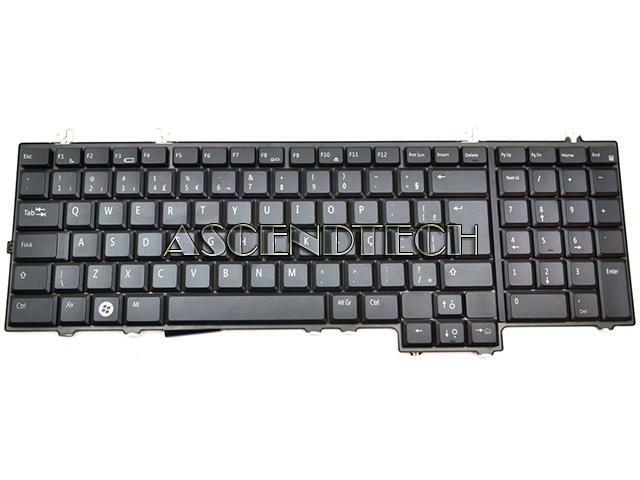 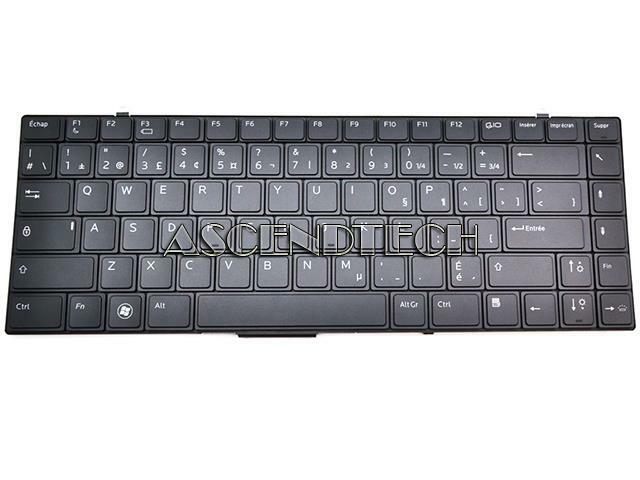 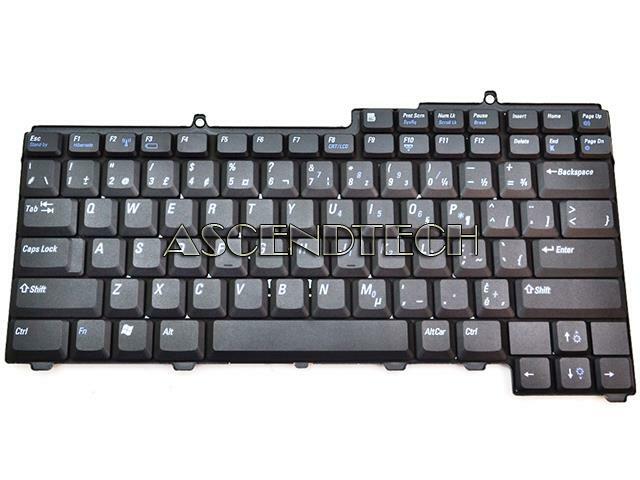 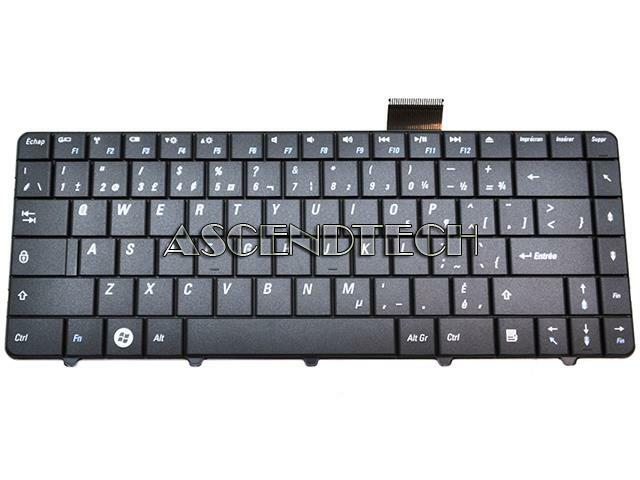 Dell - Latitude E5000 Dell Latitude E5000 Series Latin / Spanish 84-Key Replacement Laptop Keyboard 0CP720 CN-0CP720. 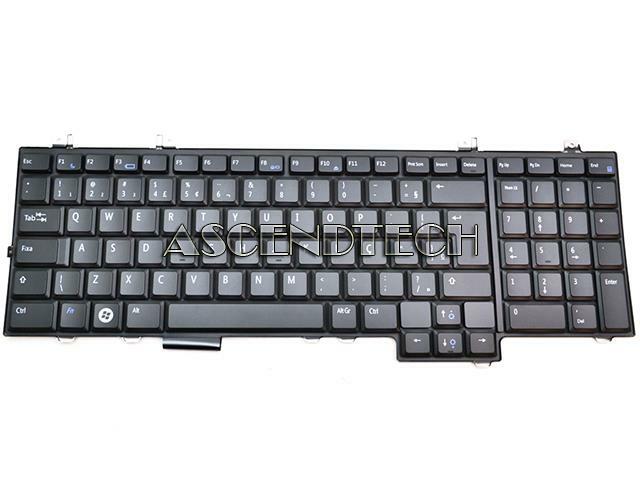 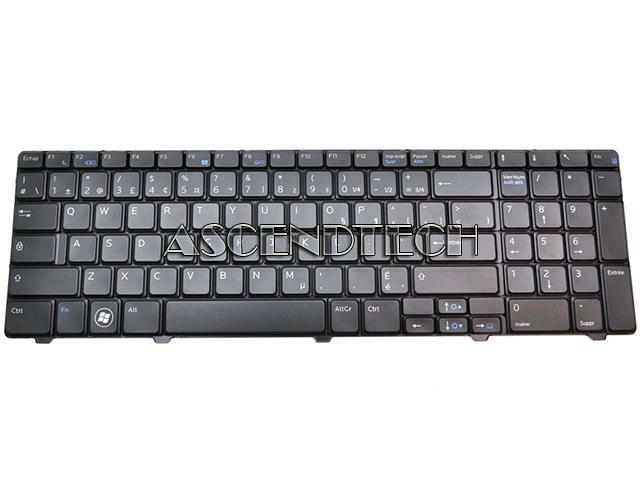 Dell - Precision M6400 M6500 Dell Precision M6400 M6500 Series French Canadian 102-Key Backlit Trackstick & Buttons Number Pad Replacement Laptop Keyboard D114R 0D114R CN-0D114R AEXM2K00010 NSK-DE20M.